The following podcast contains speculation, which may be confused with spoilers. Although, it may also contain spoilers. You have been warned. 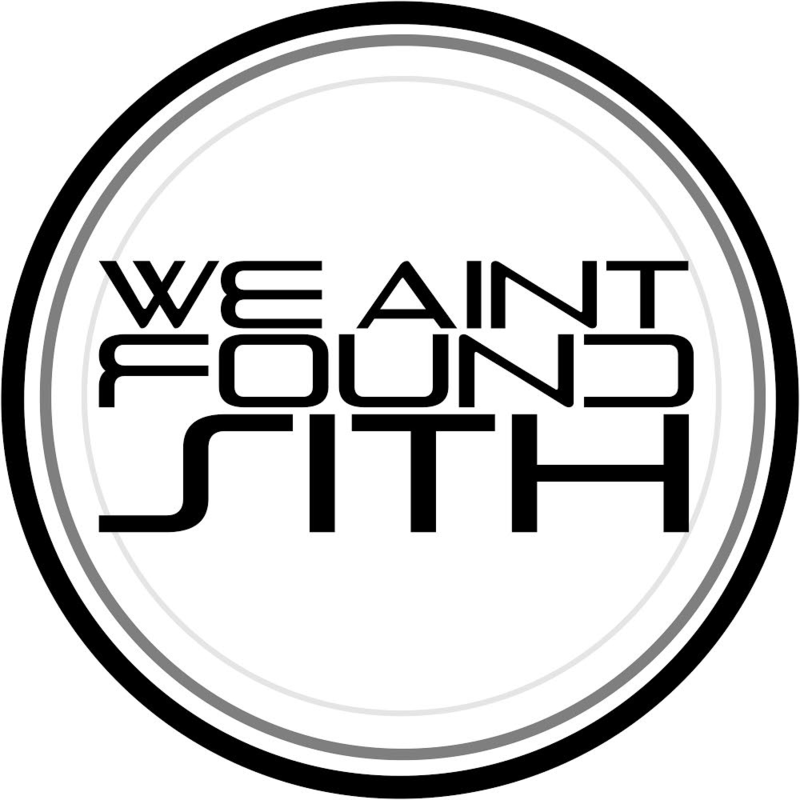 Welcome to the official Episode One of We Ain’t Found Sith! On today’s show, we speculate on our favorite Super Bowl ads. There’s some exciting Xbox news. Y The Last Man, and Invincible. Can animated superhero movies be compared with Live action ones?